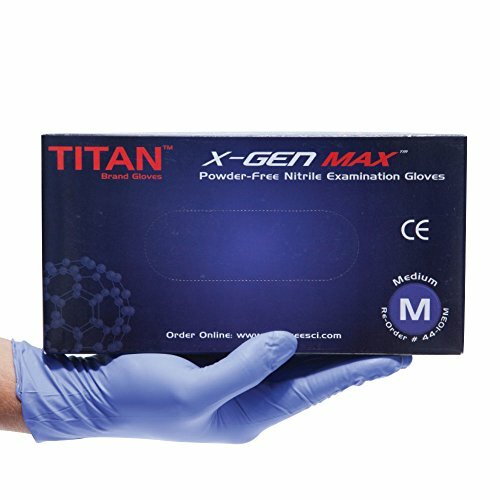 The X-GEN MAX is Genesee Scientific's premium nitrile glove. This thick nitrile glove offers a unique blend of comfort and durabilty providing you with reliable, worry-free protection. Try us on for size and were confident you'll keep us on for comfort and quality.